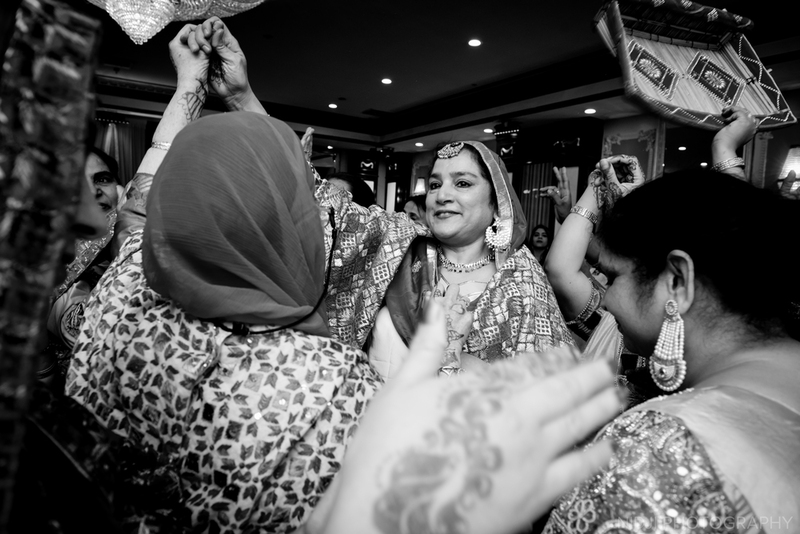 This celebration began way before they got to the reception...even, way before they got to their ceremony! 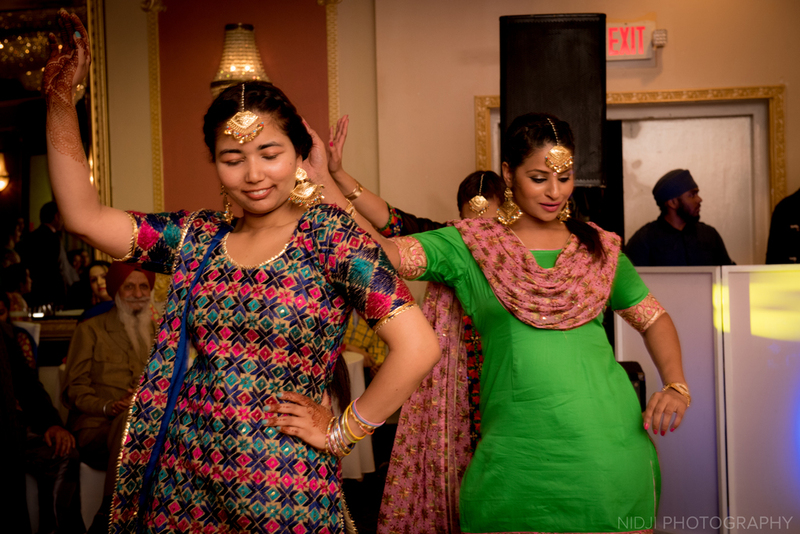 For about two weeks leading up to Preet & Sabi's wedding, Preet's home was filled with typical Indian wedding preparations: overfilled beds with guests from afar, music in the air almost 24-7, unlimited cups of traditional Indian chai and an excited yet equally nervous bride. 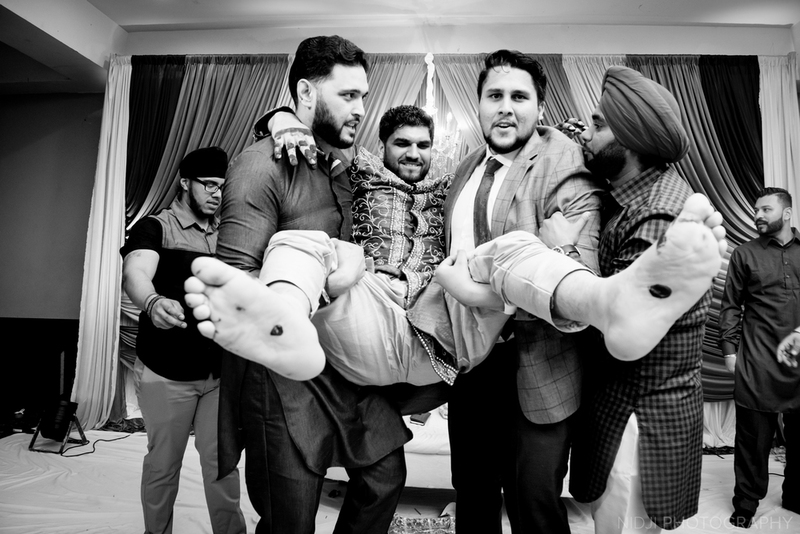 With five consecutive days of tradition, lack of sleep, really awesome music, about 400 friends and family who traveled from places as far as Canada, California and Kentucky, my swollen ankle from getting a little too close to the dance floor and possibly the best sister turned wedding-planner ever! 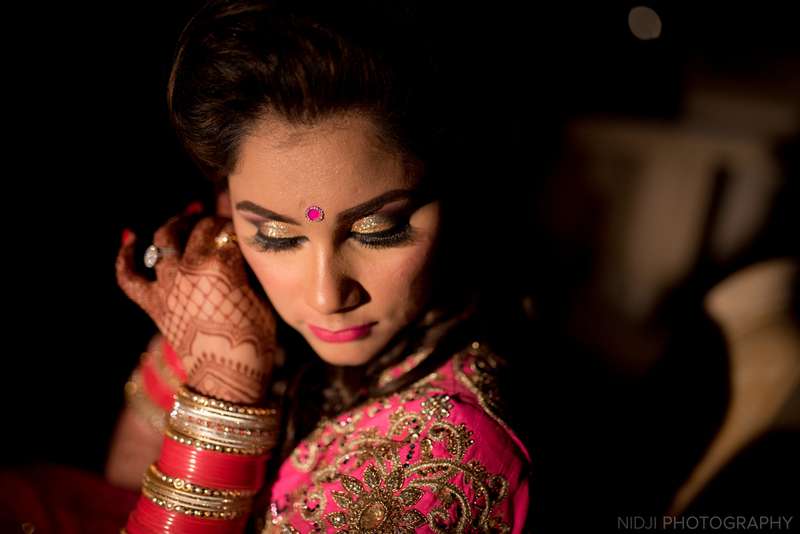 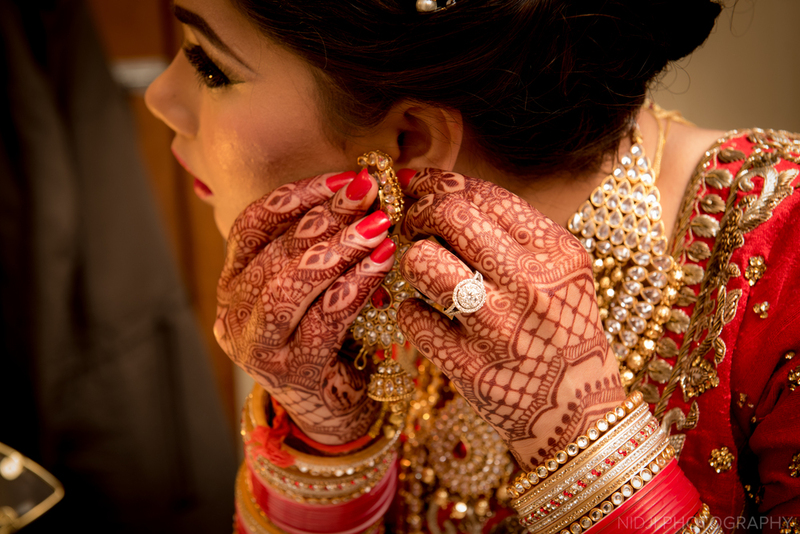 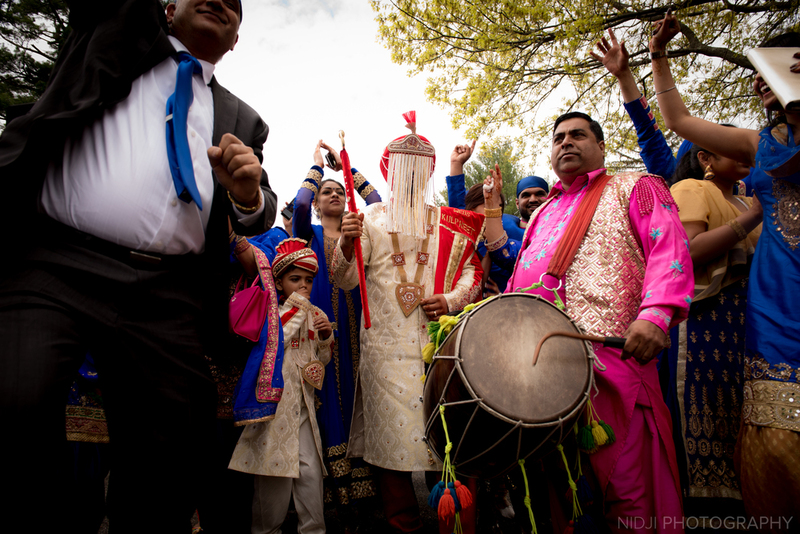 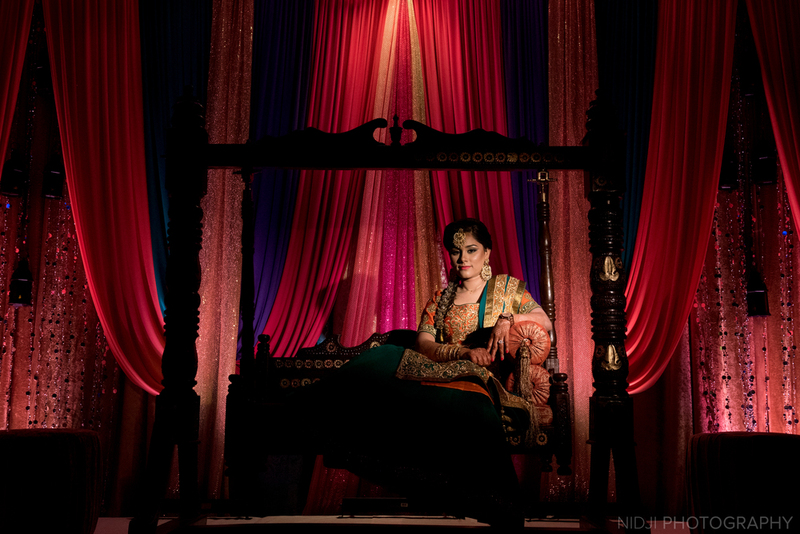 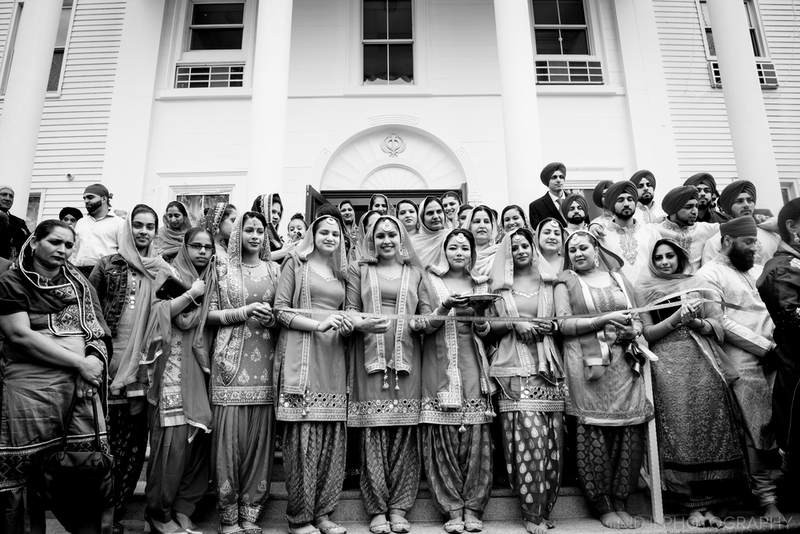 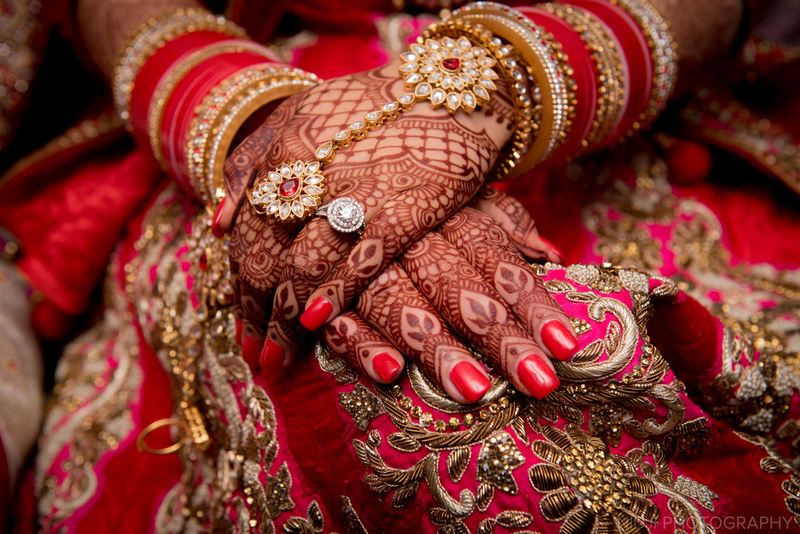 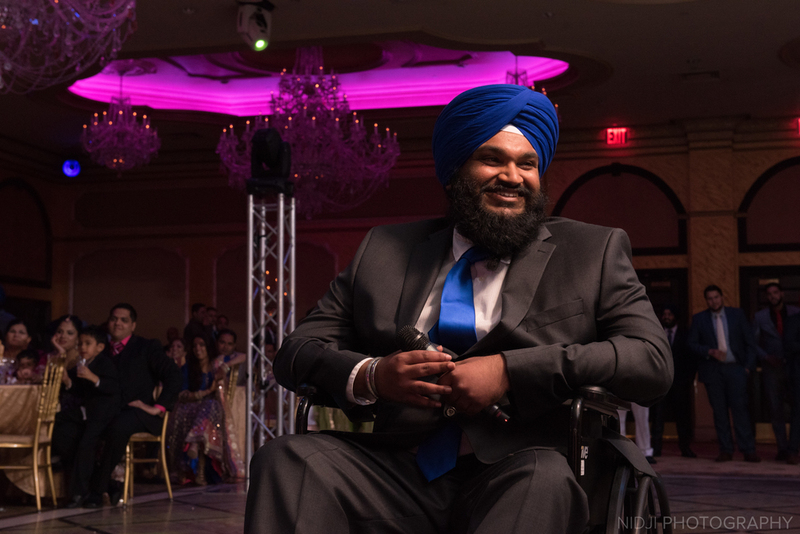 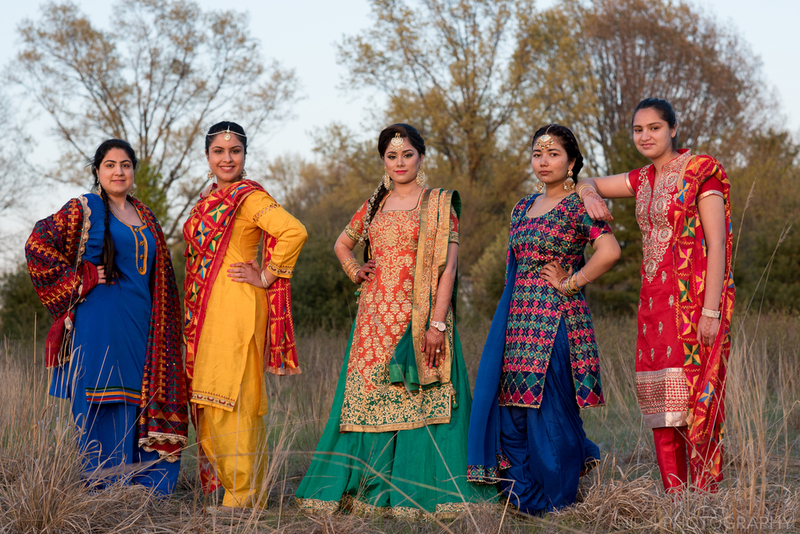 Here are a few awesome images from Preet & Sabi's 5-day wedding! 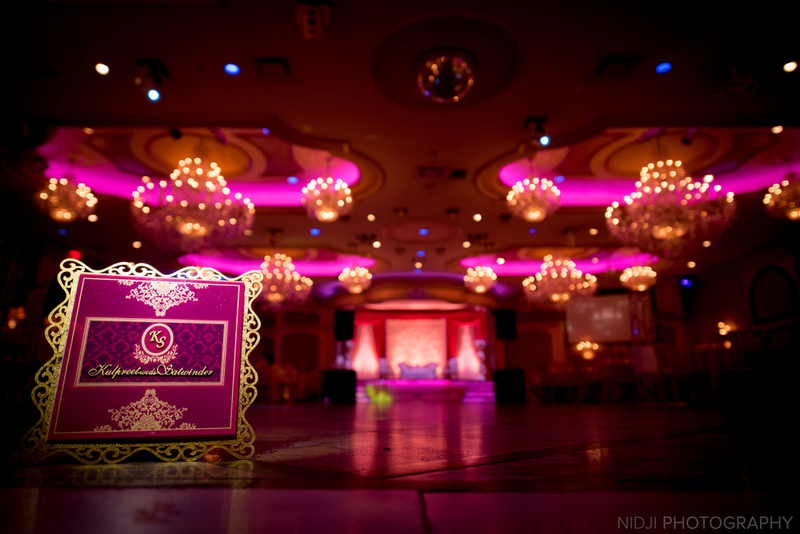 Thank you Preet, Sabi, Rakhi and the rest of your families for allowing me to be a part of your awesome weekend! 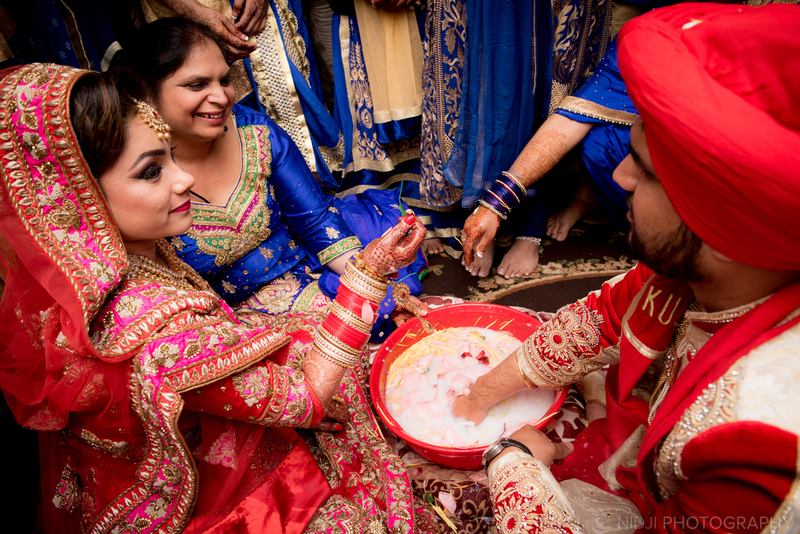 I wish you both a lifetime of wonderful moments!